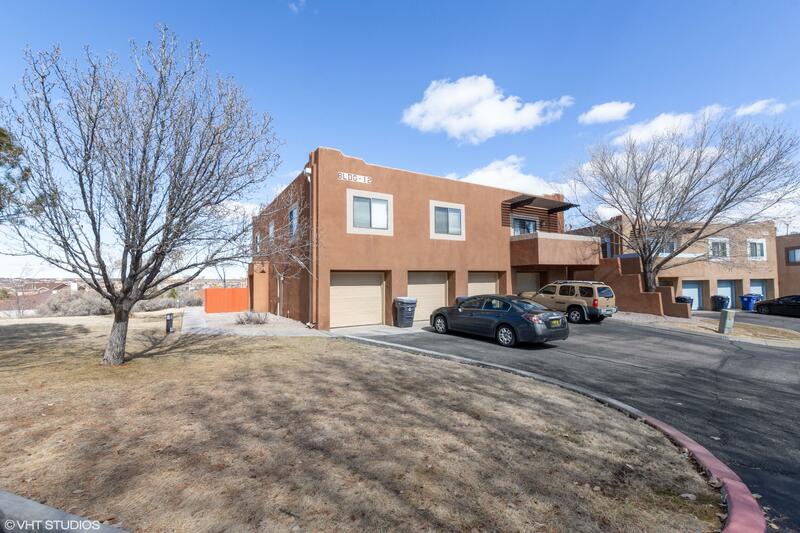 Beautiful two bedroom condo located in the nw area of albuquerque. Near shopping and schools. 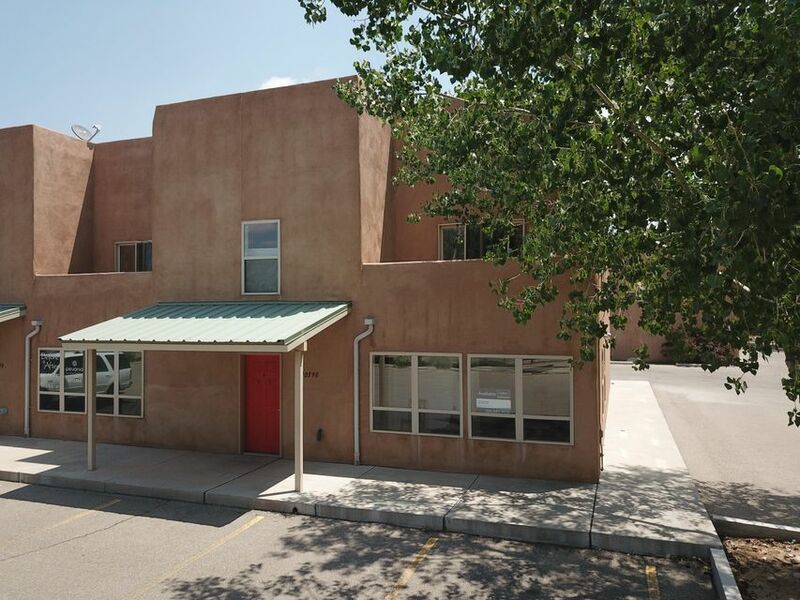 Property has new flooring, fresh paint, granite countertops, new stainless steel appliances. Move in ready! With detached garage. Don't miss out. Two large bedrooms, 1. 5 baths, interior access from 1 car garage with opener. 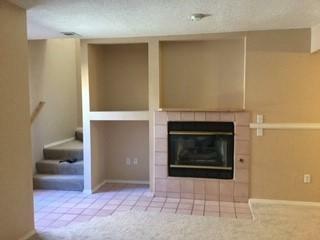 Gas fireplace, fenced patio. New flooring. Located in quiet neighborhood. Well maintained grounds. Close to mall, shopping, restaurants, grocery, etc. Move in ready.